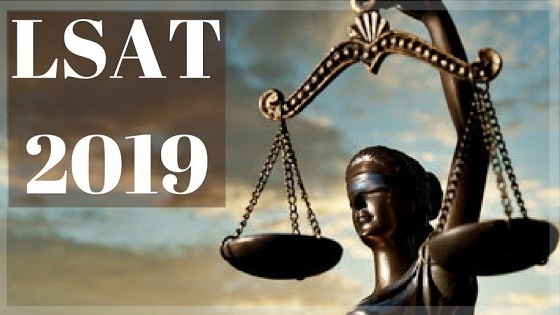 CLAT 2019: The online registration for Common Law Admission Test (CLAT) 2019 will begin on Sunday, January 13, 2019. 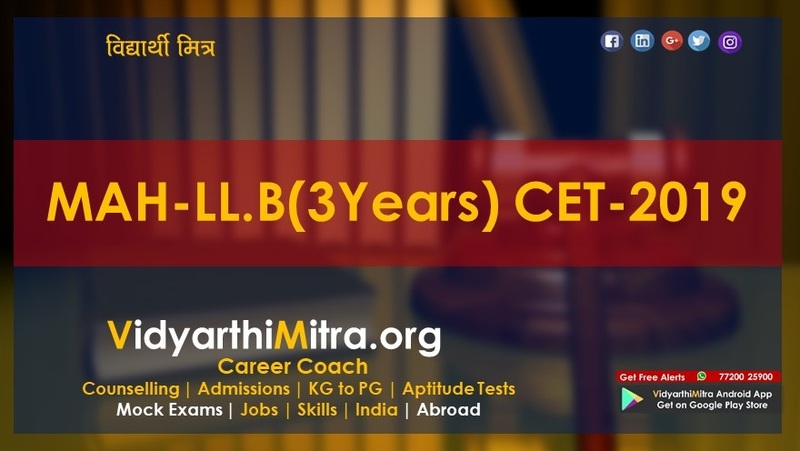 The candidates who will appear in the examination can apply through the official website, clat.ac.in or clatconsortiumofnlu.ac.in. The last date to apply online is March 31, 2019. Mathematics: Basic Arithmetic, Algebra, Trigonometry, Sets, Mensuration. The syllabus will be on the basis of Class 10 standard. 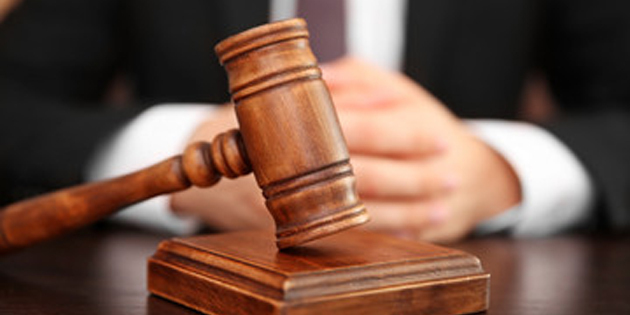 Logical Reasoning: This section will include questions from General Ability (GA), Verbal Ability (VAR). Passport size photograph Signature of the candidate The original certificates/documents issued by the competent authority Scanned copy of the certificate in PDF format issued by the competent authority to support the claim of Specially Abled Persons (SAP). Step 2: Get registered by using your e-mail ID and mobile number. If you don’t have e-mail ID, then first get one. Step 3: Then click here new registration and enter name, email-id and mobile number. Step 4: A provisional registration number and password will be generated by the system. Step 5: An email and SMS indicating the provisional registration number and password will be sent. Step 6: Use this number and password to log in to fill the online application.